World Premiere Video of "Head in the Clouds" by Liz Anne Hill featuring photography from The Rocket! Be sure to check out her music on iTunes today! Click Here! The Rocket movie has officially launched on most major digital platforms! 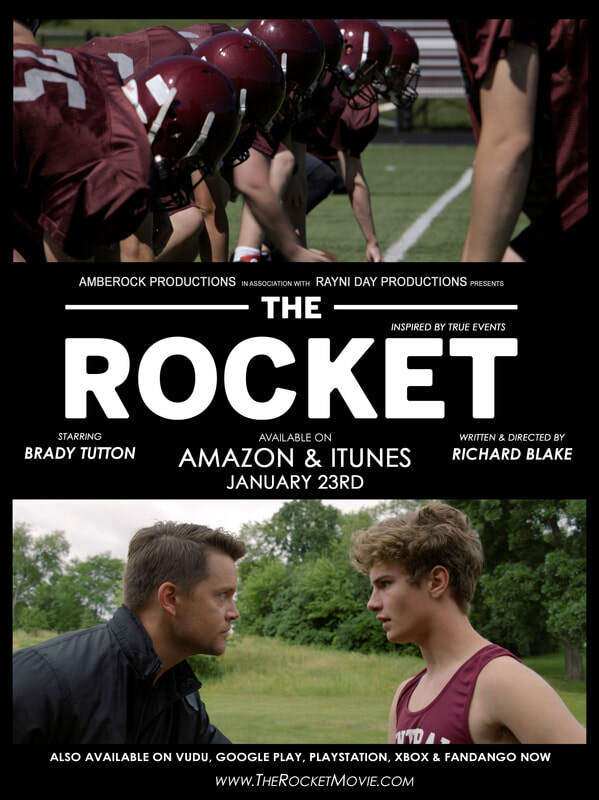 The Rocket movie will be officially released January 23rd, 2018 on iTunes. Click here to Pre-Order your digital copy today! Behind the scenes interview with actor Brady Tutton. Private screening in Burbank, CA on Nov 7th, 2017. Private screening in Milwaukee, WI on Aug 31st, 2017. © RAYNI DAY PRODUCTIONS 2017. ALL RIGHTS RESERVED.